CALL TO SCHEDULE YOUR PACKAGE! 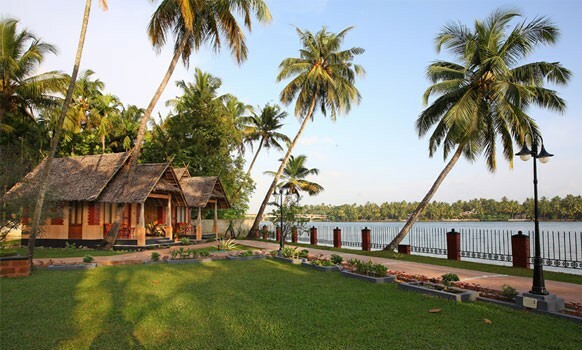 Into the spirit of Kerala, 'The Village' resort offers its patrons an experience of a typical traditional village in Kerala. 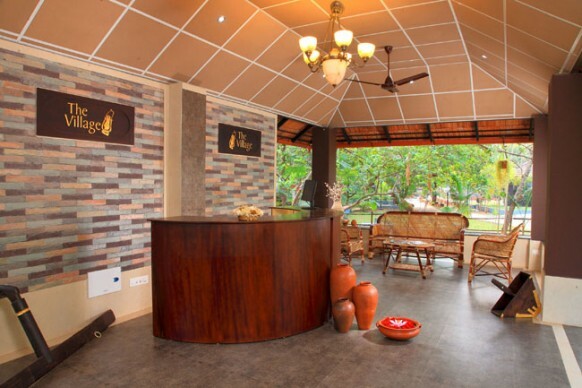 Spread across 15 acres of scenic beauty the resort is located at a serene pocket of Mangattukara at Angamaly 12 Km from the International Airport. 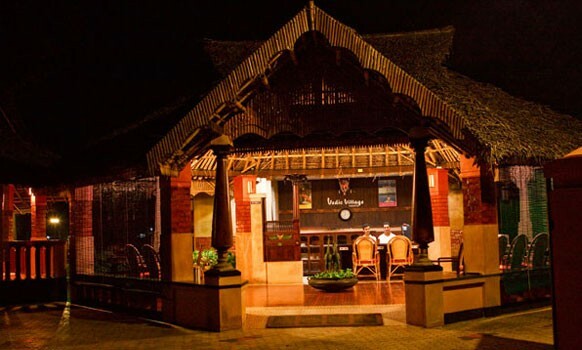 Every person who walks into the resort can experience the bliss in a truly village ambiance. 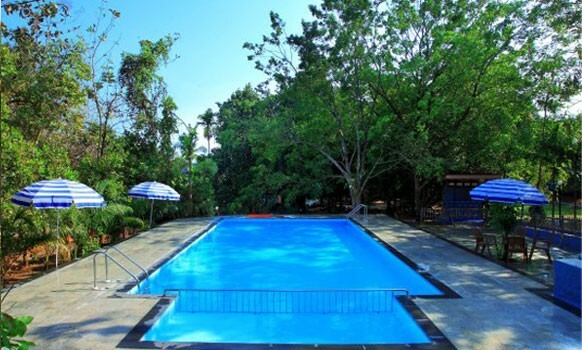 The unadulterated warmth offered by the resort gives a life time experience to its patrons. Cochin Kerala.com Travel Division WorldViewer Dot Com (India) Pvt. 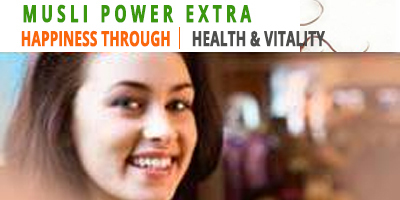 Ltd.
G 66, Elders Forum Road, Panampilly Nager, Cochin, Pin 682 036.